Samsung has now launched its online music shop to the public, tempting potential customers with a free 7-day trial with unlimited downloads. The Samsung Media Studio , free to download, hosts the music shop in a similar set up to Apple's iTunes . The free trial starts once customers sign up to the service. The online music shop features 2.6 million songs, supplied by the MusicNet catalogue provider. Samsung is offering two packages: a 'pay as you go' service, where individual songs cost 79p and albums £7.99; and an unlimited songs package for £15 per month. 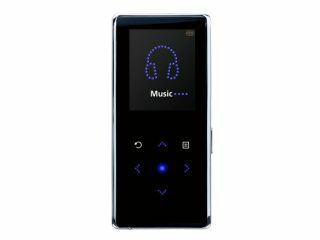 The songs downloaded from The Samsung Media Studio shop are compatible with all Samsung's digital music players , including the recent K3 and T9B.